We are all located in different places. And the way we grow as disciples and lead others in spiritual growth depends on our contexts. Pastor José Humphreys recognizes how deeply our faith is tied to our particular stories in our particular places. Grounded in his own deep faith and wisdom, he writes out of his experiences as a Puerto Rican pastor who has planted a multiethnic church in East Harlem. In this book, he offers a framework to help church leaders take discipleship seriously in their places, calling them to show up, stay put, and see what God is doing in their midst. Combining spiritual formation with activism, vivid narrative with exhortation, and realism with hopefulness, Humphreys offers pastors and church planters a thoughtful look at discipleship in a complex world. "Attention all hipster pastors who want to reshape the church and world in your image—you do not want this book, but you really need this book. Pastor José Humphreys offers an authentic narrative not based on an unrealistic, romanticized view of urban church life (centered on coffee shops and organic grocery stores). This text provides a biblically and theologically robust vision of an embodied church that should provide a guidepost for the next generation of churches." "José Humphreys's new book, Seeing Jesus in East Harlem, is an important contribution to the church at this particular time in our nation's history. With the continual growth of poor residents in our large cities, it is a necessity to be equipped with a contextual theology that speaks to the needs of people's hearts and to the social realities in places like East Harlem and beyond. Thank you José for sharing your wisdom, your challenges, and your love for Jesus in East Harlem." 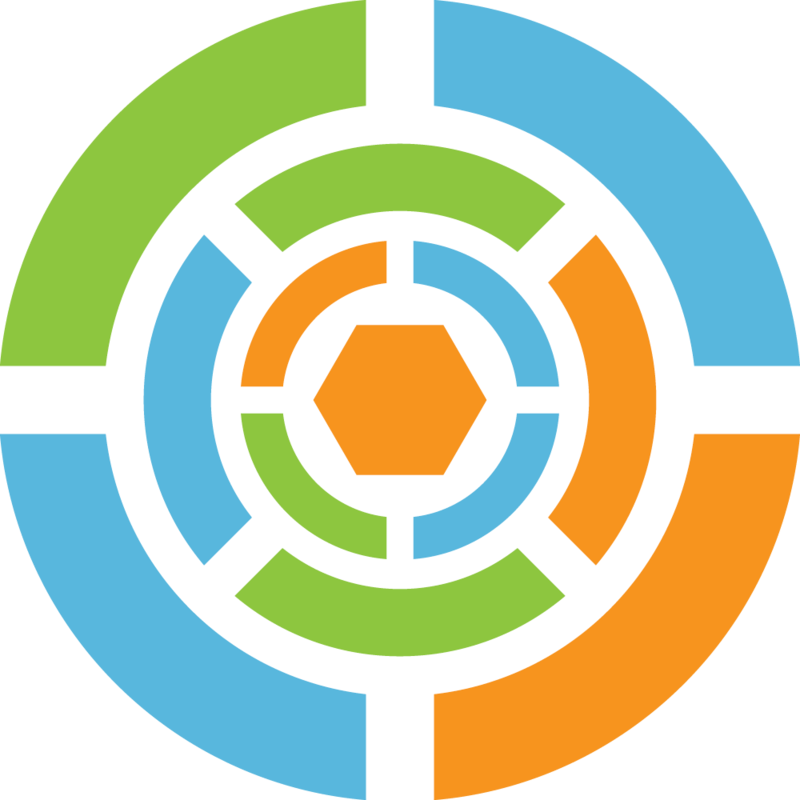 "I believe we need a creative new generation of pastors and church planters today not just so we will have more churches but also so that we will have new kinds of churches—just as suited to our contexts as churches of the past were to theirs. Seeing Jesus in East Harlem is the story of one such church being birthed in the dynamic environment of East Harlem. You will meet a brilliant pastor, theologian, and writer José Humphreys, and you will be challenged to see your own congregation and context in a new light." "Prophetic urban pastor José Humphreys offers a gift to pastors and churches with a welcomed book on potential ways to engage ministry in an urban context. 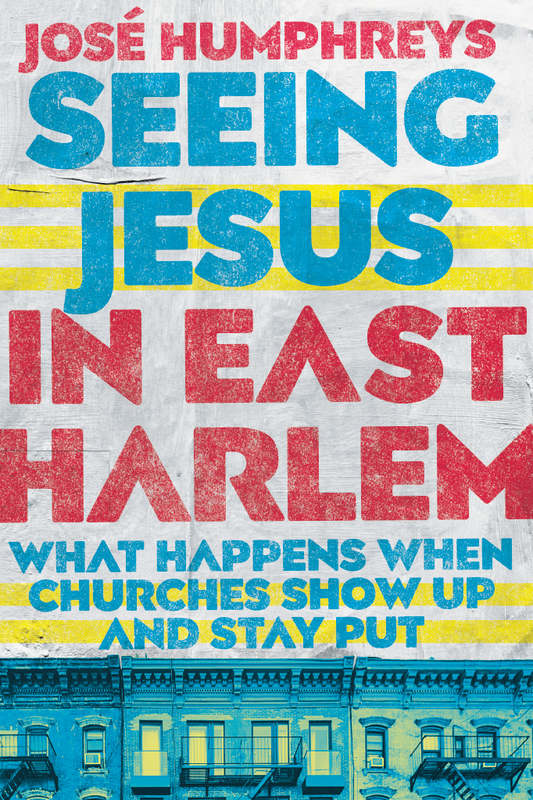 His book Seeing Jesus in East Harlem: What Happens When Churches Show Up and Stay Put offers Pastor Humphreys's reflections on urban ministries. This critical and thoughtful book is also helpful for those doing ministry beyond the context of the city. I highly recommend it for anyone dealing with the challenges of germane ministry." 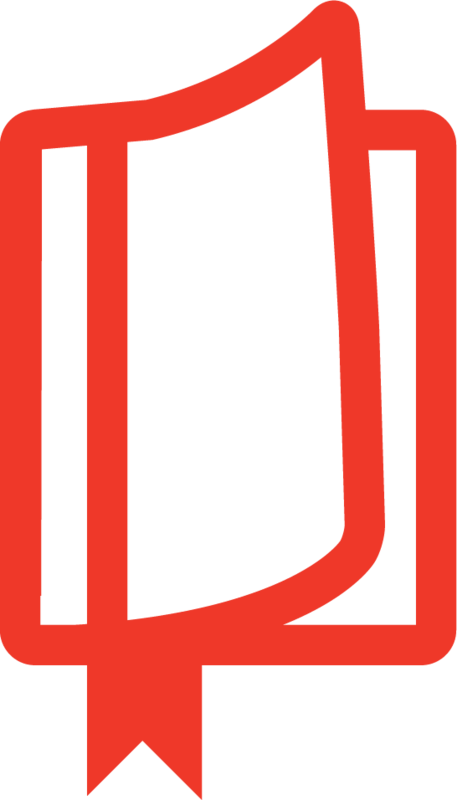 "Sustainable embodied ministry requires practice and presence. Humphreys provides theological depth, pastoral wisdom, and practical tools that are deeply needed for communities seeking to be the church and not simply inhabiting a church building. This generation of church leaders needs to honestly ask if they are ready to reimagine how to live into a public and prophetic witness under the overwhelming realities of racial injustice, gentrification, and apathy toward the church. This story is one of honesty and hope." "This is a splendid work! Inspiring, practical, and biblically wise, it asks astonishing questions about money, race, personality, the easy, hard, and messy parts of how we really live today, and what a church does that is really down in the ring with all of these. Humphreys is a grand storyteller in the biblical tradition—I laughed, smiled, and winced. This book will touch and guide anyone asking how biblical ideas connect to their lives." "It's simple, right? Show up. Stay put. See what God is doing. But it took pages of story-soaked sweat and tears, bleeding-edge exhortation, and street-savvy theological chops for the message to move from my brain to my body. This Puerto Rican pastor from East Harlem took me on a journey to a new way of seeing and being. Go get this amazing book. Get together with those you love (and those you wish you loved). And let's put this into practice!" "Jesus' teaching on the rich man in hell in Luke 16 haunts me, for it reminds me that comfort and privilege often blind me to the true nature of God's coming kingdom. Worse, I too often double down on my blindness by choosing to limit the theological voices I listen to. Wise is the one who searches for voices like José Humphreys and books like Seeing Jesus in East Harlem. This was a gift to my journey of following Jesus, and it will be to yours as well." "For the past decade José Humphreys has been my friend and trusted guide. His wisdom about multiracial churches helped me through my early days as a church planter. His commitment to place influenced me deeply as he walked me around his church's neighborhood in East Harlem. His pastoral sensibilities to the diverse experiences of his congregation grow my own sensibilities each time I visit his church. And now with Seeing Jesus in East Harlem, José once again proves himself a trustworthy guide, this time to faithful ministry at some of the crossroads of our culture's most important thoroughfares. These pages contain a beautiful and soaring vision, a call for our churches to 'cultivate ecologies of grace.' And because our guide has long planted his feet firmly in his context, it's a vision we can practically apply within our own." "In this moment when gentrification seems inevitable and relocation is so trendy, the church desperately needs voices like José Humphreys's. Remaining has become a revolutionary act, and recognizing God amid marginalized communities is becoming a lost art. This book will empower you to do both, and it is a vital read for any believer longing to embody a counterculture neighborhood witness of presence and rootedness." "José Humphreys's Seeing Jesus in East Harlem is the best book on urban ministry in the twenty-first century. Calling Christ-centered leaders to stay rooted, relevant, and revolutionary in our age of global cities, Seeing Jesus in East Harlem should be required reading in our churches, colleges, and seminaries." "Do you want to know what The Very Good Gospel looks like when lived out by the local church? Rev. José Humphreys writes down the vision and makes it plain. The result is a beautiful love letter to the church about how to be church in our browning, decolonizing world. Humphreys asks the two critical questions of all great pastors: 'What is the good news right here, right now?' and 'How does the body of Christ incarnate good news in gentrifying, shifting, gut-wrenching, awe-inspiring liminal space?' Rich with theological, sociological, and political insights, Seeing Jesus in East Harlem is every pastor's next must-read." "With many contemporary references, lively retellings of Bible stories, and quotes taken directly from sermons Humphreys has delivered on the street. . . . Humphreys' book will be a fine guide for church organizers that will also appeal to general readers." 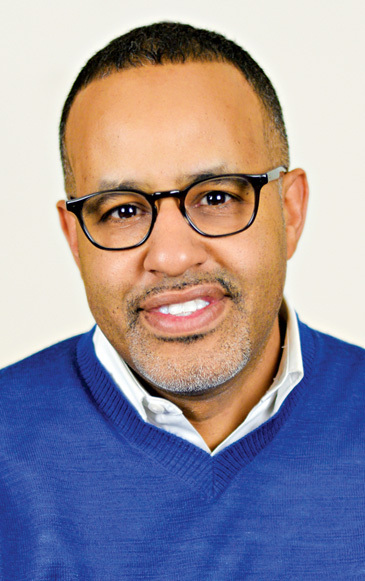 The Reverend José Humphreys is a facilitator and pastor of Metro Hope Covenant Church, a multiethnic and multicultural church in East Harlem, New York City. Humphreys is involved in shalom-making in New York City through facilitating conversation, contemplation, and action across social, economic, cultural, and theological boundaries.